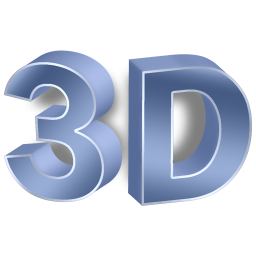 Yesterday, we told you about the OpenGL video driver Chainfire3D. At the time, there was a common question: what can you really do with this? Some crafty XDA users have set out to prove exactly what you can do using CF3D, and here at AP, we all think it's nothing short of awesome. Use Chainfire 3D to add Nvidia plugin for Tegra Zone. Redo market & add nvidia plugin to each of the Tegra Zone games that's on your phone." Do the above for all Tegra games & make sure you Fix Market settings within CF3D. It's worth noting that not all Tegra games will work and this has not been tested on every device, but if you want to see what you can accomplish, head over the Market and grab CF3D, then on to the XDA Thread for support and plugins.